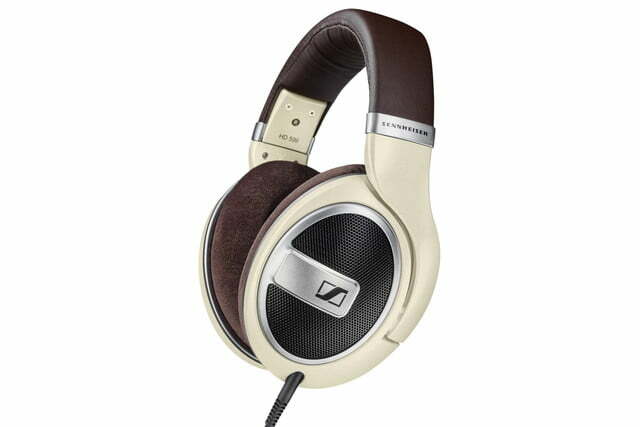 Last year during IFA, Sennheiser introduced a few new headphones in its HD 400 series. 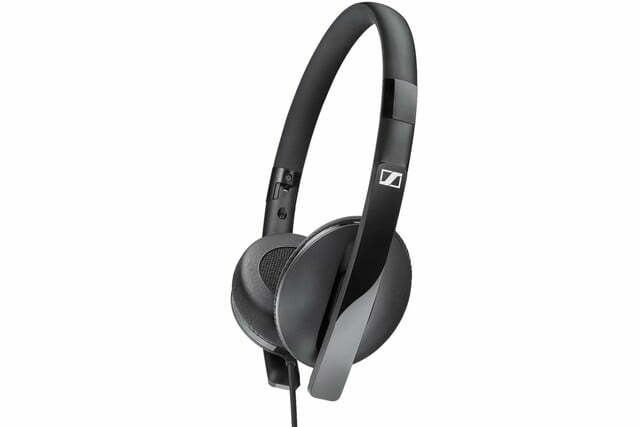 Now IFA has rolled around again and Sennheiser is once again introducing new headphones. 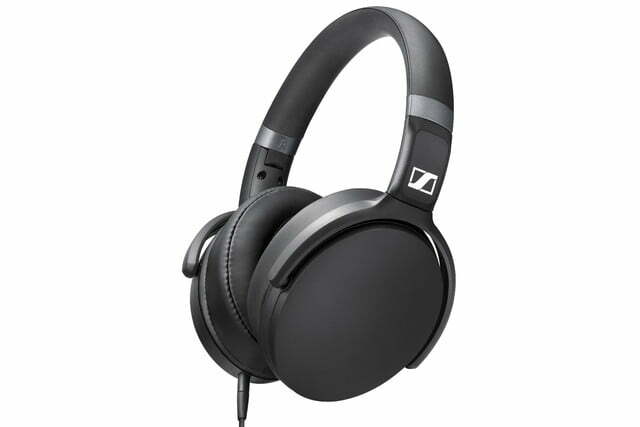 On Thursday it introduced its new PXC 480 noise-canceling headphones, and on Friday, it introduced four new models in its popular HD 500 series and two new series of headphones in the HD 2 and HD 4. 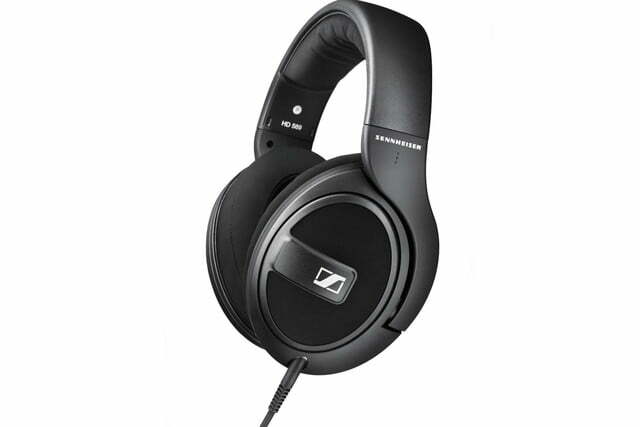 The HD 559 and HD 569 are aimed at those who care about sound quality, but don’t want to spend too much money. 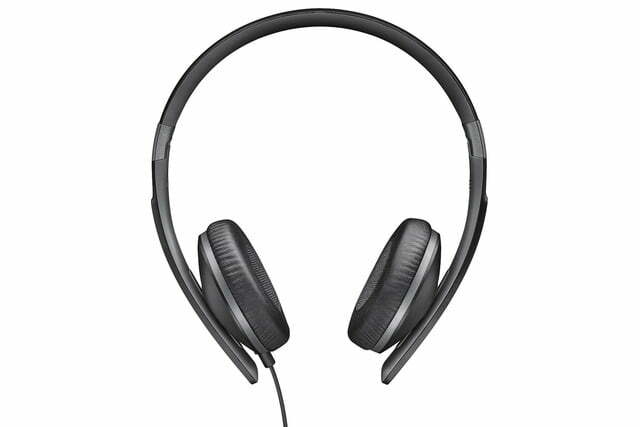 In the case of the HD 569, it’s also meant more for mobile users than the rest of the line, being the only model to include an optional second cable that includes an inline mic and remote for use with a smartphone. 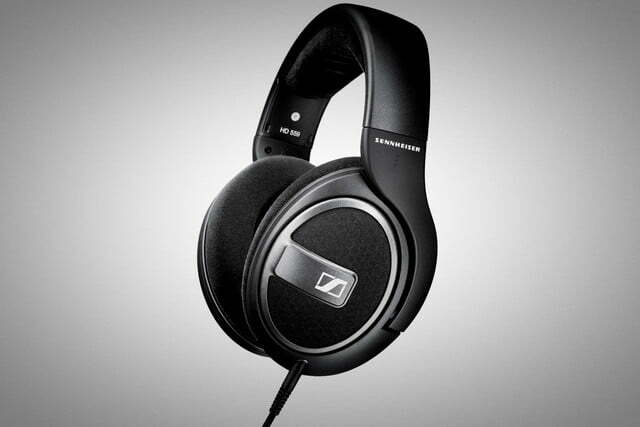 Both the HD 579 and HD 599 offer even better performance, with the HD 599 being the top of the range. 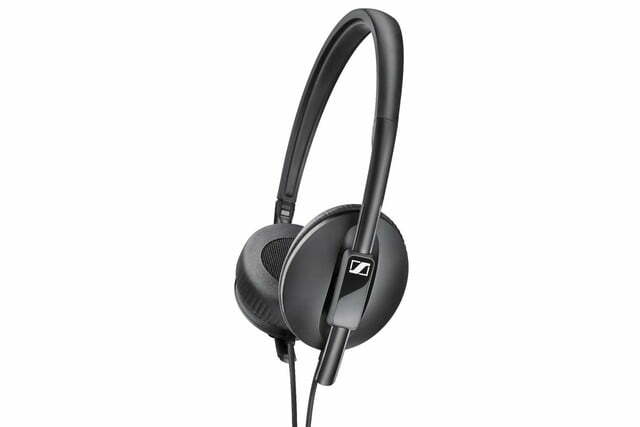 The HD 4 series is comprised of the HD 4.20s HD 4.30i, and HD 4.30G, all of which are around-ear, closed-back designs that offer what Sennheiser calls “bass-driven sound.” All three models come with flat cables featuring an inline mic and remote, with the HD 4.20s using a single button remote and the HD 4.30i and 4.30G adding volume controls for iOS and Android, respectively. The latter two models also come with included carrying pouches. 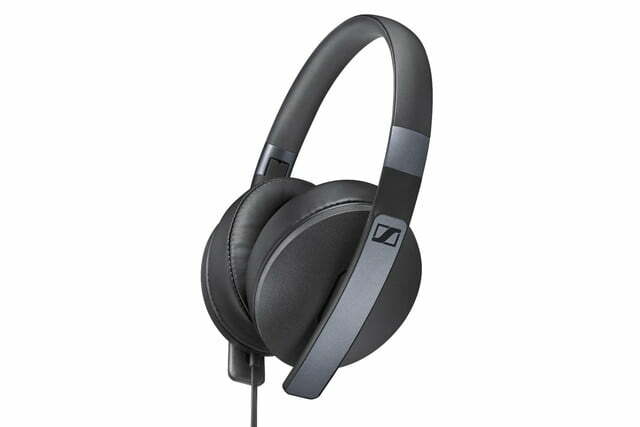 The more affordable HD 2 series functions as the successor to Sennheiser’s PX 100, PX 200, and HD 200 series, and is comprised of the HD 2.10, HD 2.20s and HD 2.30i and HD 2.30G, all of which are on-ear designs. While the HD 2.10 is the most barebones, the HD 2.20s adds a single button remote and inline mic. Like the HD 4 series, the HD 2.30i and HD 2.30G add volume controls for iOS and Android, as denoted by the i and G in the names. Both also come with carrying pouches. All of the new models will be available for purchase starting in September. 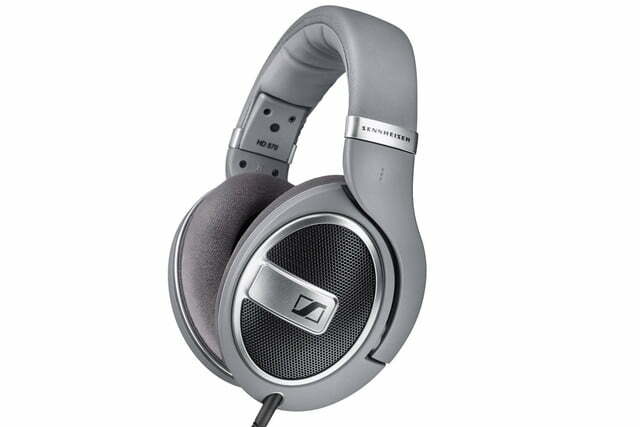 For more information, see the Sennheiser website.